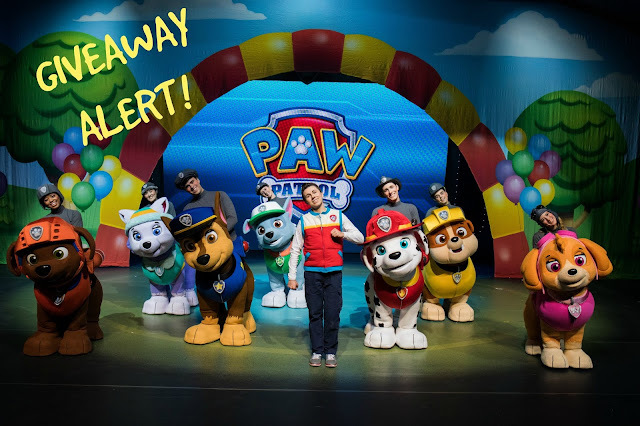 Harlem Lovebirds: Flash Giveaway Alert: See PAW Patrol Live in Boston! 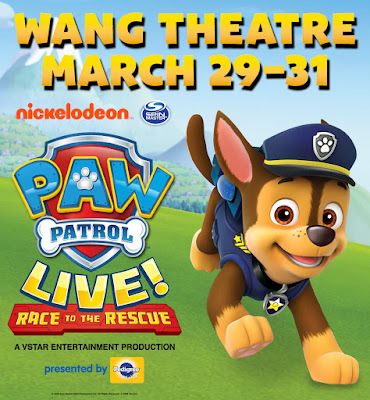 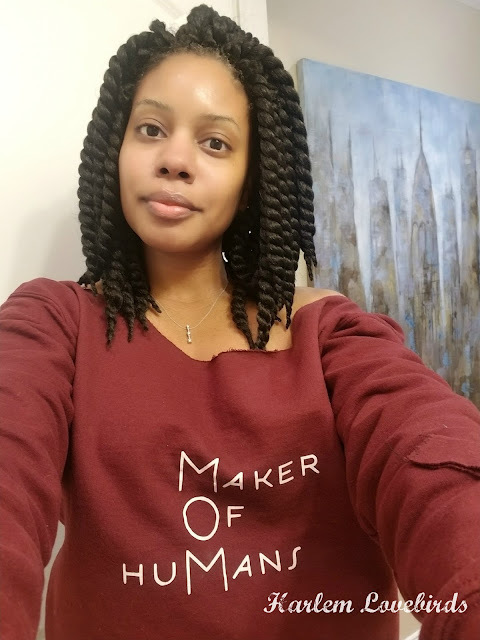 Giveaway open to U.S. residents ages 18+ and closes on midnight EST on Sunday, March 24 with the winner announced Monday, March 25. 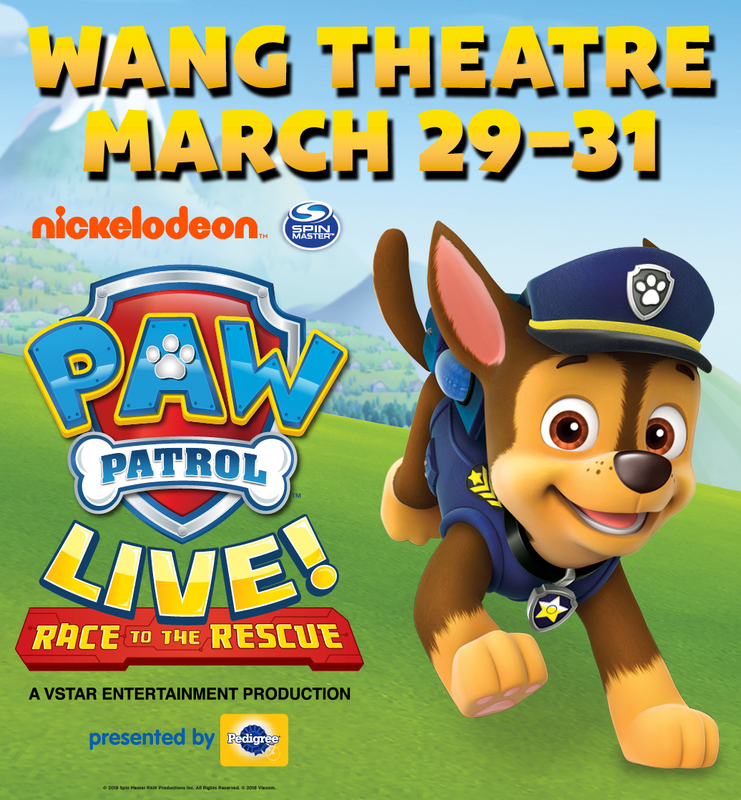 March 29 – 31 | SIX SHOWS!